Sounder, Old Yeller, Old Dan, and Little Ann: children’s literature is littered with corpses of dogs who died too young and made us cry harder than we wanted to. Luckily, our parents burst into tears, too, which helped distract us from our own sorrow, since they looked so weird crying as they read. As if that weren’t enough, many literary dogs earn themselves a statue, so in case you ever stroll by the Idaho Falls Public Library in a great mood and run across a statue inspired by “Where the Red Fern Grows,” or approach Texas’s Mason Public Library humming a happy tune until you see Old Yeller similarly enshrined, you’ll be sure to burst into a fresh bout of tears, no matter how many years have passed since those heartbreaking days of youthful reading. 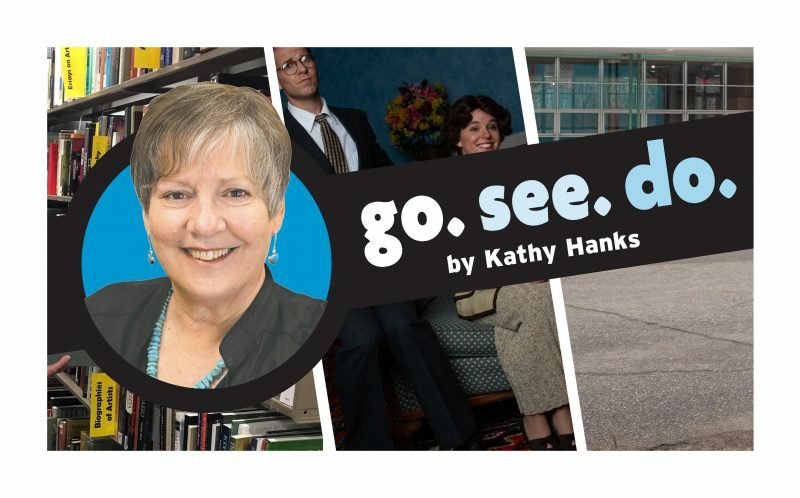 It’s funny how culpable public libraries are in the formation of so much grief over dead literary dogs, as if we were trying to teach kids that yes, while reading can be fun and rewarding, a book can also rip out your young heart and play baseball with it before your very eyes. In fact, libraries have such a bad reputation when it comes to children’s books about dogs, I’ve heard of parents who warn their children to walk the other way if they ever see a children’s librarian approaching with a book about a dog. So, to atone for all the emotional scarring caused by my ilk over the years, I offer up this list of literary dogs who lived long, inspiring lives, which were not defined by untimely and deeply depressing demises. Each of these dogs has its own statue, by the way, although, not surprisingly, none are located at a public library. • Balto (1919 – 1933). 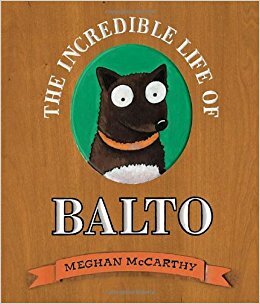 Much has been written about Balto over the years, but my favorite book about him has to be Meghan McCarthy’s “The Incredible Life of Balto,” which presents all the highlights of his illustrious career painted in McCarthy’s trademark large-eyed and friendly style. Balto was a sled dog who rose to the occasion in the winter of 1925, when a delivery of medicine over 700 miles of snowy terrain was the only thing that saved Nome, Alaska, from a deadly diphtheria outbreak. Balto brought the serum and became an overnight celebrity, vaudeville star, and subject of a sculpture in New York’s Central Park. When he was purchased by a neglectful sideshow, the children of Cleveland raised enough pennies to buy Balto’s freedom, and he lived out the rest of his days in peace at the Brookside Zoo. As if that weren’t charmed life enough, Balto was given voice in a 1996 animated feature film by an actor whose last name was one of Balto’s favorite foods, Kevin Bacon. • Jim the Wonder Dog (1925 – 1937). 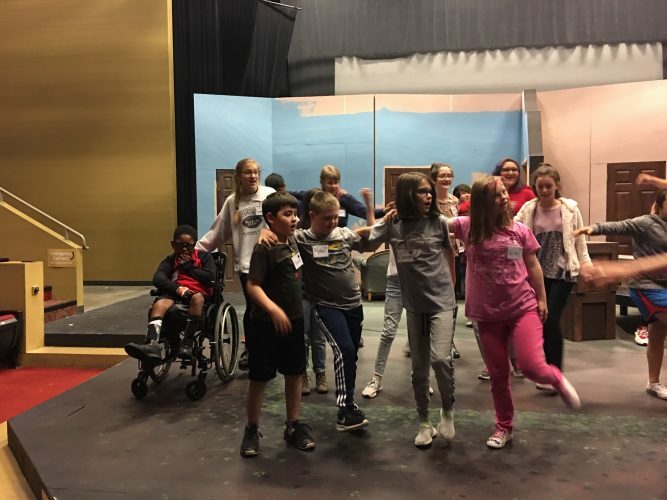 If you grew up in central Missouri, you’ve probably heard of Jim the Wonder Dog. Jim was a Llewellin English setter who gave the people of Marshall something to talk about during the Great Depression other than failed crops and bank trouble. Instead, gathered in and around the Ruff Hotel (yes, that was its real name) where Jim lived with his master, Mr. Sam VanArsdale, the people of Marshall witnessed a number of miraculous feats of canine intelligence. Not only could Jim point out a man’s car after reading its license plate number off a piece of paper, he also predicted the outcome of the 1936 presidential election as well as seven Kentucky Derby winners. He executed commands given in Spanish, German, Italian, French, and Morse code, silencing skeptics at the University of Missouri and the Missouri legislature. 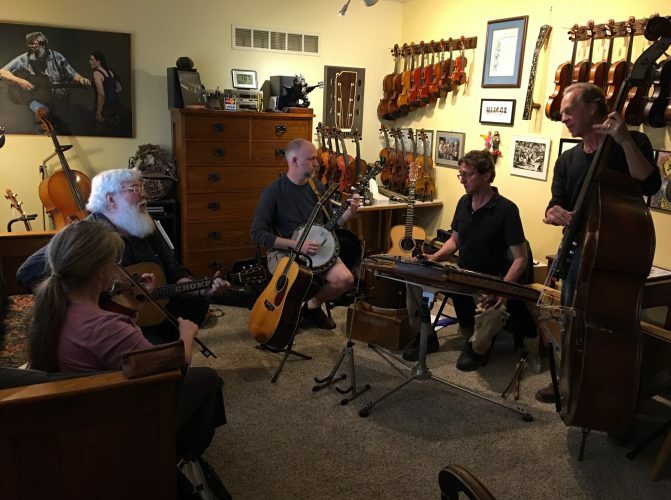 A long awaited biography of Jim was published for children last year, and just two hours east of Lawrence one can view a statue and visit a museum dedicated to his memory. 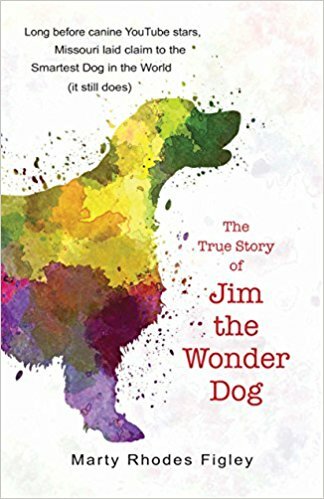 If Jim whets your appetite for wonder dogs, there are also great books on Bobbie the Wonder Dog, who walked nearly 3,000 miles back to his owners after he was lost on a vacation, and Bulu the African Wonder Dog, who adopted two baby warthogs in his personal quest to protect endangered wildlife in Zambia. • Hachiko (1923 – 1935). Okay, I lied. Even when dogs live a long time, they can still make you cry, simply by being so darn doggie. That means loyal in the case of the Akita named Hachiko, who made history by waiting every day at the Shibuya train station in Tokyo for the return of his master, a professor who died one day at work. 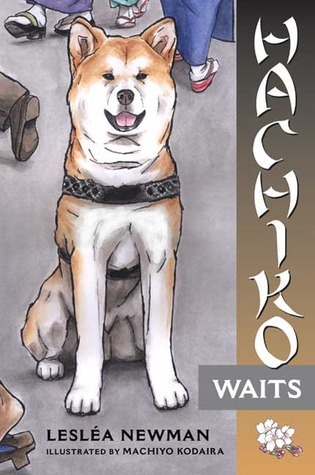 Hachiko kept up his vigil for over nine years on a spot now marked by a statue celebrating his faithfulness, a trait so beautifully captured in Leslea Newman’s 2004 novel “Hachiko Waits” that the book has quickly found its place in the canon of children’s books guaranteed to make you cry. Sorry. Like I said, never trust a librarian carrying a dog book. But don’t worry, we’re also a practical bunch. Not only will we provide free tissues, but you can now come to the library and dry those tears in the cheering UV glow of a SAD lamp.